Your current plan which is listed on your bill and, if you wish to change your current plan, you’ll need the name of the plan you’d like to change to when you move. 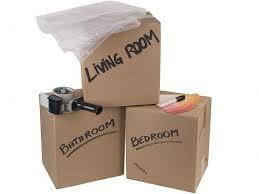 Click here to download our business relocation guide! If you’re moving into a property where a phone was previously connected, we can usually arrange for your phone to be connected within 24 hours. If the property you’re moving into hasn’t had a phone connected recently, we may need to arrange an appointment for a Telstra technician to visit the property. If you do, it can take up to 10 working days for your phone to be connected. If you’re moving into a newly built home, it generally takes up to 21 working days to have your phone connected. Do I Need A Technician To Visit? 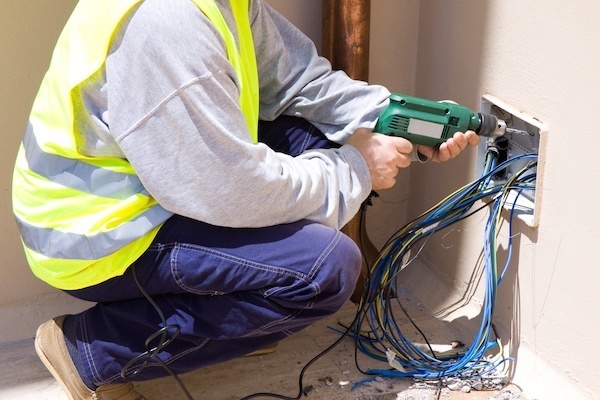 If you’re moving into a newly built home, we’ll arrange a Telstra technician out to the property. If you’re moving into an existing property, A technician may need to visit your new premises if a phone service wasn’t connected at the property prior to you moving in. If a visit is required, we’ll contact you to arrange this. When you submit your application, you are able to choose how you’d prefer to communicate with us (email, phone or SMS). As much as possible, we’ll make these arrangements using the method you nominate on the application form. Once an appointment is confirmed, we’ll give you an order number which you can quote whenever you need to call us during your move. Can I Change and/or Move All My Products In One Go? Yes, when you complete the online form to move your services, we’ll move all your services and products at the same time. In some instances, actual installation may occur at different times, especially if a technician is required to install any internet services. One you’ve submitted your moving home application, we’ll let you know the dates and time your installation(s) will take place. 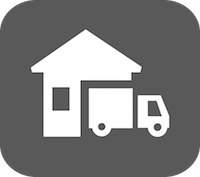 How Can I Find Out How My Move Request Is Going? You can only keep your phone number if you’re moving locally (ie. your new address falls within the same telephone exchange as your current address). We can only confirm this after you’ve submitted your application. If you need a new number, we’ll let you know what it is when we contact you. What Do I Need To Know If I’m Building A New Home? The approximate building start and completion dates for your new home, or any changes to the timing of construction. Let us know when you're expecting to move into your new home and your preferred date of connection for your telephone service. We suggest you also give your builder a copy of the Building a New Home Guide so that they are familiar with what needs to happen. If an appointment has been made for a technician, you need to be home at the time of the appointment. If you’re not home at the time of the agreed appointment, we will need to reschedule your appointment, which may delay the installation of your services. Please contact us if you have missed it or you’re unable to make it. We understand sometimes things go wrong. If you’ve having problems with your move, for example, you’ve missed an appointment, your services aren’t working as they should or you need to reschedule an appointment, you can contact us. If you’re building a new home, it pays to plan ahead and avoid unnecessary costs. Contact us before you start building and we'll put you in touch with an Approved Contractor who can advise on your trenching, cabling and wiring needs. In most cases when building a new home, it's necessary to dig a trench for lead-in cabling when telephone services need to be provided to a new site. Under our policy, whenever practical, underground (rather than aerial) lead-in cables will be installed. However, there may be circumstances or particular locations that prohibit the use of underground cabling. An Approved Contractor will determine the appropriate installation method at the site of your new home. You are responsible for obtaining permission from the building owner before starting any trenching, internal wiring or telephone socket work. You'll need to dig and back-fill a trench. A pole will need to be erected for an aerial lead-in. Hire your own contractor, or we can refer you to an Approved Contractor. They'll discuss the details of property alignment, specifications and the route of the trench with you. Or you can get this information from an Approved Contractor if you're digging the trench yourself. Make sure you get the location of underground pipes and cables before you start. Call Dial Before You Dig on 1100 or visit Dial Before You Dig. The trench may be shared with other utilities, such as electricity, gas and water, as well as the phone line (contact your builder to find out). However, you'll need to comply with our specifications. 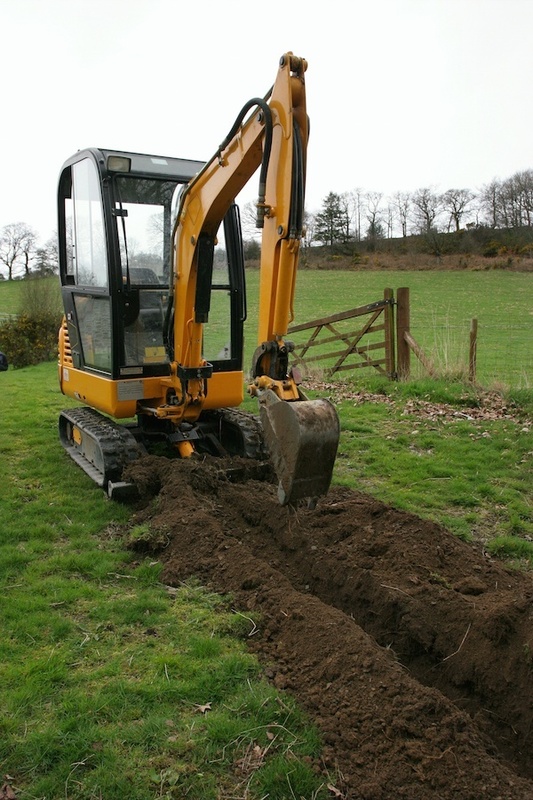 If you need a separate trench dug, have your telephone needs assessed early to minimise disruptions to other features, such as landscaping and driveways. If you're unable to successfully determine the trench path based on the instructions provided, you can request an Approved Contractor to locate and/or mark the trench for you. This may incur a site visit charge. You must contact an Approved Contractor to arrange for the provision of the lead-in pipe and cable. Only an Approved Contractor can install telephone cabling into the pipe of an open trench. Note: Trenching costs on your property are not included in the connection fee. You may be responsible for additional charges, which you should discuss with your contractor. It's important to discuss and clarify trenching requirements prior to digging the trench to avoid unnecessary rework and extra cost if the trench is provided in the wrong location or to the wrong specification. Click here to download Telstra's lead-in trenching requirements. You'll need to arrange the installation of a lead-in cable and pipe into your trench (this must be done by an Approved Contractor) before the trench is backfilled. The Telstra connection fee1 includes the costs of the cable/pipe in your trench from the Telstra network in the street to the Network Boundary Point - usually the first socket in your home. To find out more, Contact Us or an Approved Contractor before the trench is opened. An Approved Contractor will determine the requirements for an aerial lead-in cable, and ensure the aerial lead-in is ready before the date of your service connection. An Approved Contractor will supply the Telstra poles and cables on your property. You'll need to pay for the erection of Telstra poles, including clearing, digging and reinstatement of land and pole holes on your property. Where an Approved Contractor provides aerial lead-in cable before the date that your service is ready for connection, a Communications Technician will connect the aerial lead-in cable to the pole on the day your service is connected. Where the existing Telstra network is more than 500 metres from the Property Boundary entry point an additional 'network extension' charge may be applicable. Please contact us for further information. Internal wiring for telephone sockets should be completed before the sheeting of internal walls. The phone point/socket must be fitted prior to the connection of your service - after the internal walls of your house are finished. Please contact a Approved Contractor to make an appointment for this work. If you need extra phone points/sockets, please discuss your requirements with a Approved Contractor, or another licensed cabling provider. The cost of the first socket is included as part of your Telstra connection fee. Larger buildings with multiple telephone connections may require a Distributor. In these cases, the Distributor will be classed as the Network Boundary Point. Contact us before you start construction. We'll put you in touch with your local Approved Contractor who can explain what's involved at each stage. Note: If you only have a lot number, you will need to obtain the street number (if available), rural number or Registered Property details. Your local council can help. Trenching arrangements and whether an underground lead-in cable is needed. These charges are for standard installation. Offers on installation may be available to customers signing up to BEST Broadband for the first time. B: Telephone line connection with a technician visit and cabling work - a previous telephone service has existed at your new address and a technician is required to install and / or work on the cabling up to the first socket. If installed at the same time, at the same premises and for the same customer as the first connection. Additional charges may apply for items such as cabling past the first socket, trenching or more difficult installations. We will advise you of these charges when we confirm the connection at your new home. For the first connection at a principal place of residence only.